We are delighted to confirm that the 2019 Midland Area Championship will be held at Staunton Harold SC on 13th/14th April 2019. 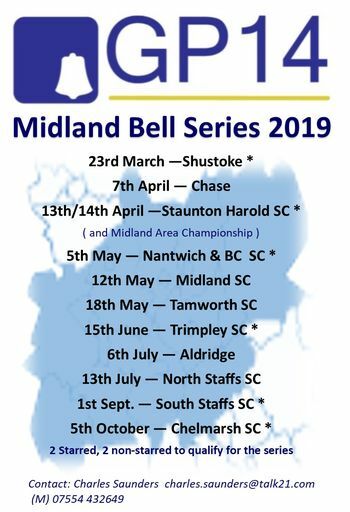 This event is part of the Midland Bell Series and the 2019 Craftinsure Super 7 Series. Shop online entry is now open! We much prefer competitors to enter online, but if that is not possible, please download the form below and send with a cheque to the Association Office.